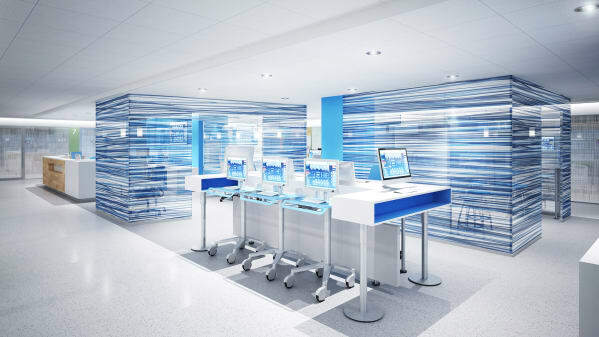 Philips Design reimagined the Florida Medical Center emergency room within the constraints of the current building to create a better experience for patients and make clinical workflows more efficient. Patient care areas are now adaptable to different patient types and offer positive distractions. Nurse stations are flexible workspaces that promote collaboration. A “rapid care lounge” frees up beds for critical patients by providing a place for patients with less serious problems.